Jun was born and raised in Wuhan China and currently resides in Port Moody BC with his wife and two children. Jun has been with TD Bank Group since 2000, and before joining TD Wealth, Jun was a Financial Advisor at TD Canada Trust. Jun holds a Master’s degree in Economics. As a seasoned investment advisor, Jun has mixed knowledge and experience from both China and North America and developed a unique way to observe the economy. In today’s complex investment market, the ability of an advisor to see the bigger picture, and understand its potential, can make a significant difference. As a senior Investment Advisor, Jun and his team focus on helping to protect and grow clients’ wealth by delivering high quality wealth solutions. 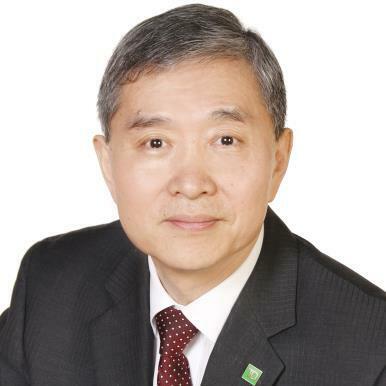 Jun holds the Chartered Investment Manager designation and is a Certified Retirement Specialist with TD Wealth Private Investment Advice and is also a Life Insurance Advisor through TD Wealth Insurance Services. Jun has experience in making public presentations and has often represented TD Wealth in various Asian focused investment forums as a guest speaker. To learn more about the knowledge and background that can make a difference to your wealth, please explore Jun’s site or contact him directly at (604) 482-5166. 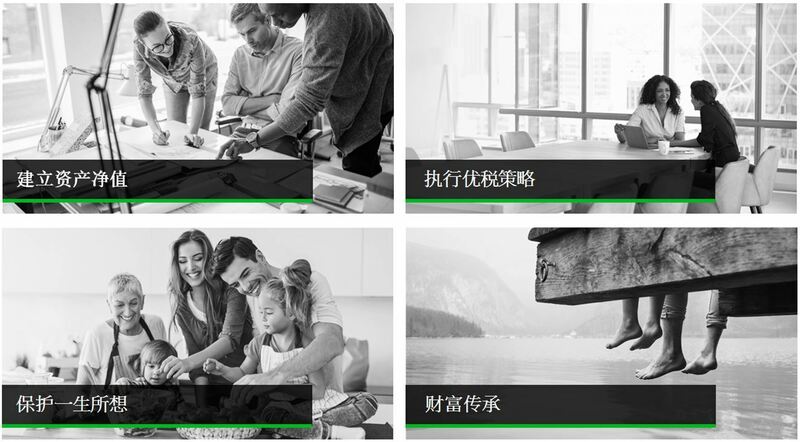 JY Wealth Management Team is a part of TD Wealth Private Investment Advice, a division of TD Waterhouse Canada Inc. which is a subsidiary of The Toronto-Dominion Bank. Renee joined TD Wealth in 2017 and provides administrative support for the team. She previously worked as Banking Advisor at RBC Royal Bank and has over 5 years of banking experience. Renee was born in China and grew up in Vancouver B.C. She holds a Bachelor of Arts degree (Major in Economics) from Simon Fraser University. In her spare time she enjoys travelling, crafting and ice skating. Some plan for their retirement, others ease into it, and some are forced into it. Be a retirement survivor and keep your torch burning with this checklist.